Fisherman's paradise. Lake Okeechobee is known for the fishing, wildlife and laid back lifestyle songs are written about. Here is your chance to build to suit your own needs and take in all of the wonder Lake Okeechobee living has to offer. Fish in the morning, enjoy the most amazing sunsets while walking the paved path on the top of the lake and the quit nature of legendary Lake Okeechobee lifestyle. 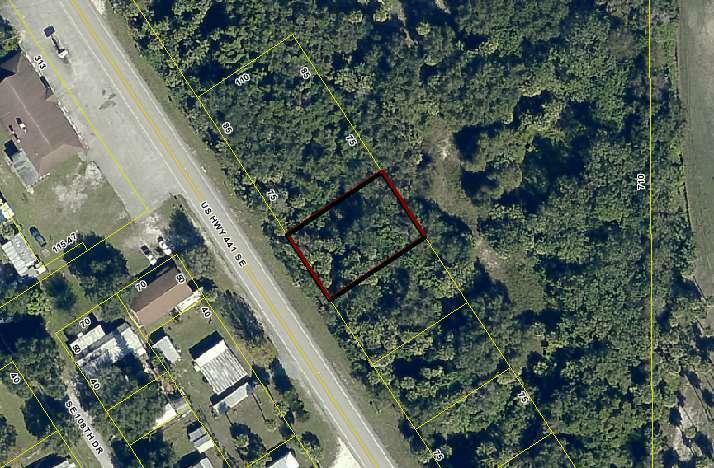 This multi-use lot is located across the street from the rim canal of Lake Okeechobee with several boat ramps and docks to choose nearby. Property can be used for residential, multi-family or light commercial. Build up and get unobstructed lake and sunset views. Wooded lot can be cleared entirely or leave as much nature as you like. Two lots are being sold separately. Make a deal for both.